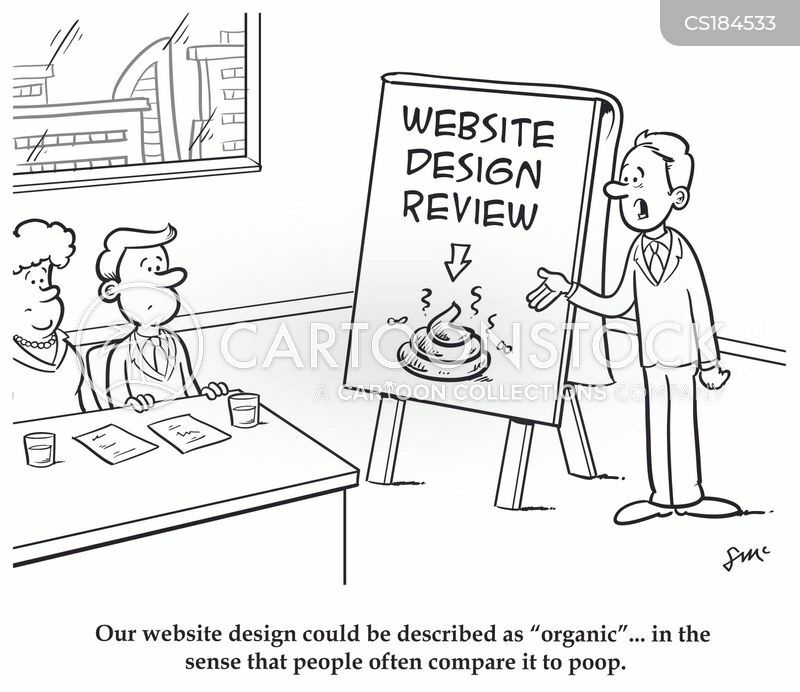 "Our website design could be described as "organic"... in the sense that people often compare it to poop." 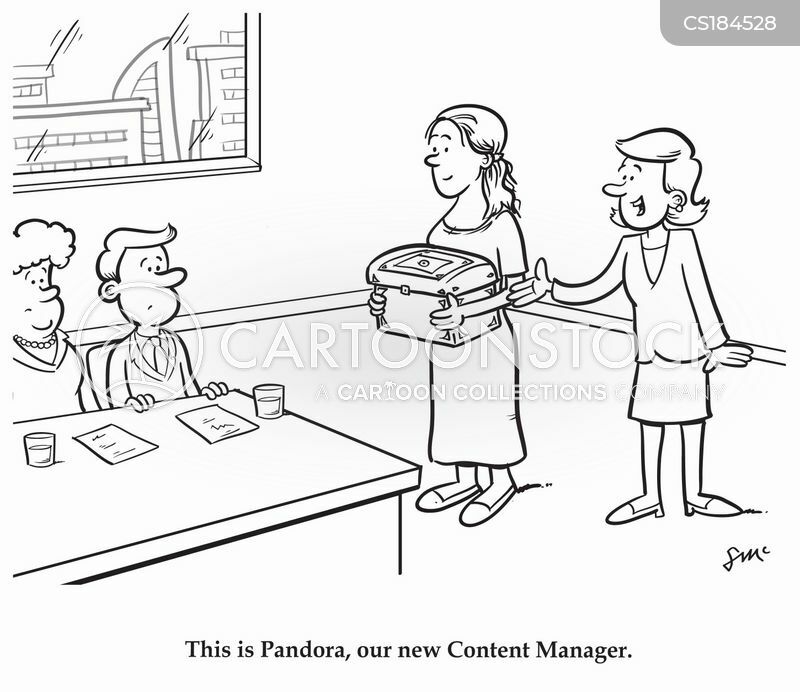 This is Pandora, our new Content Manager. 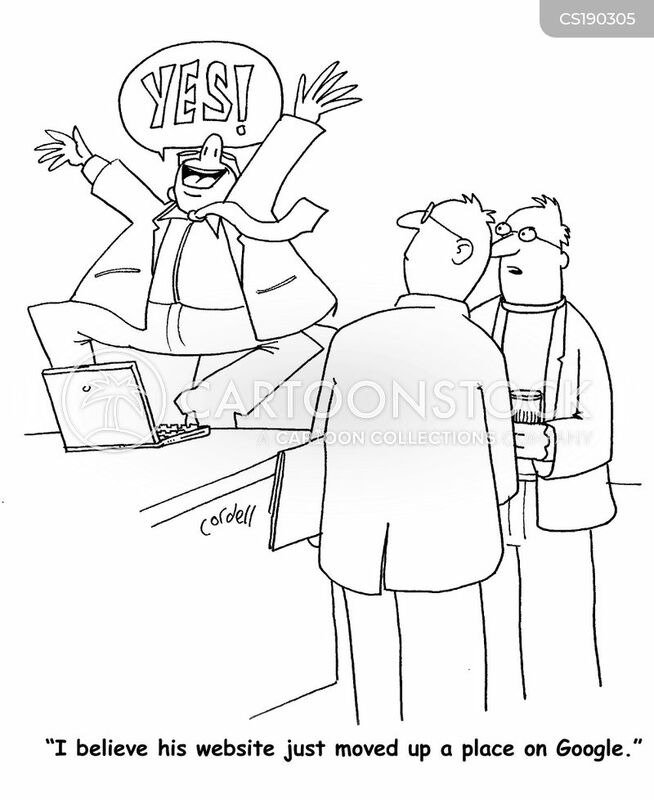 "OK, I admit it. 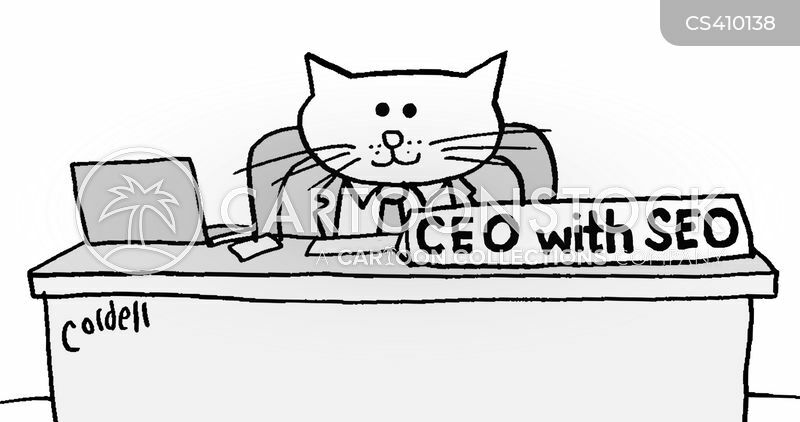 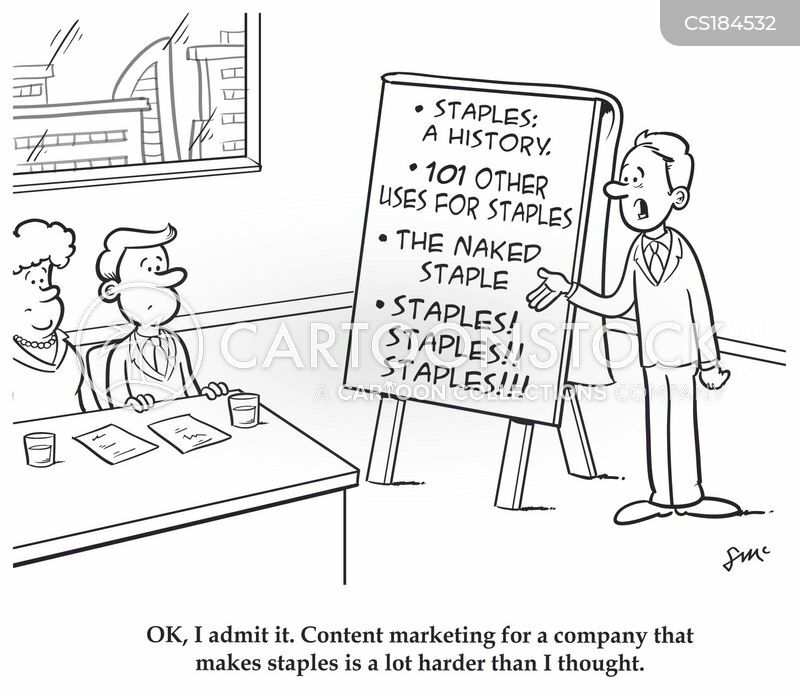 Content marketing for a company that makes staples is a lot harder than I thought." 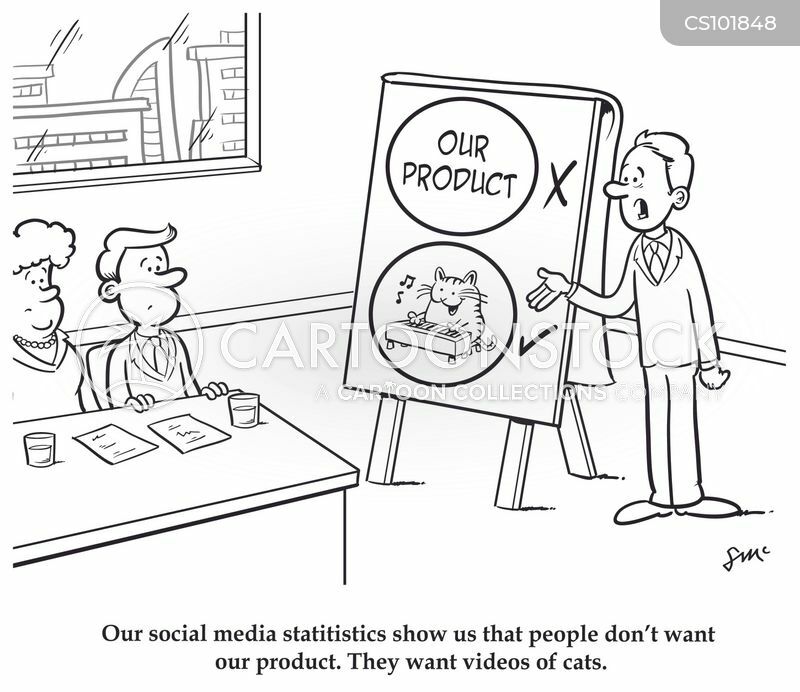 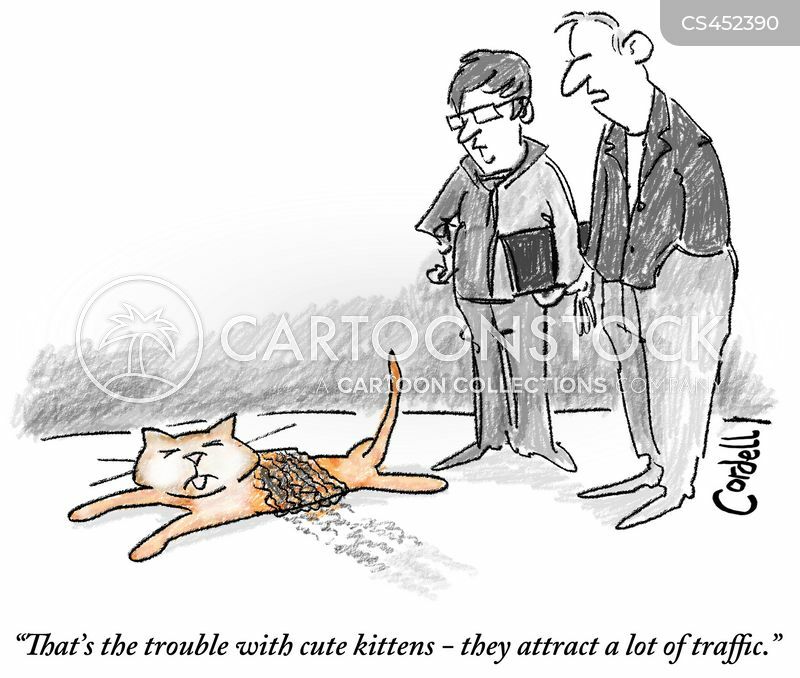 "That's the trouble with cute kittens - they attract a lot of traffic." 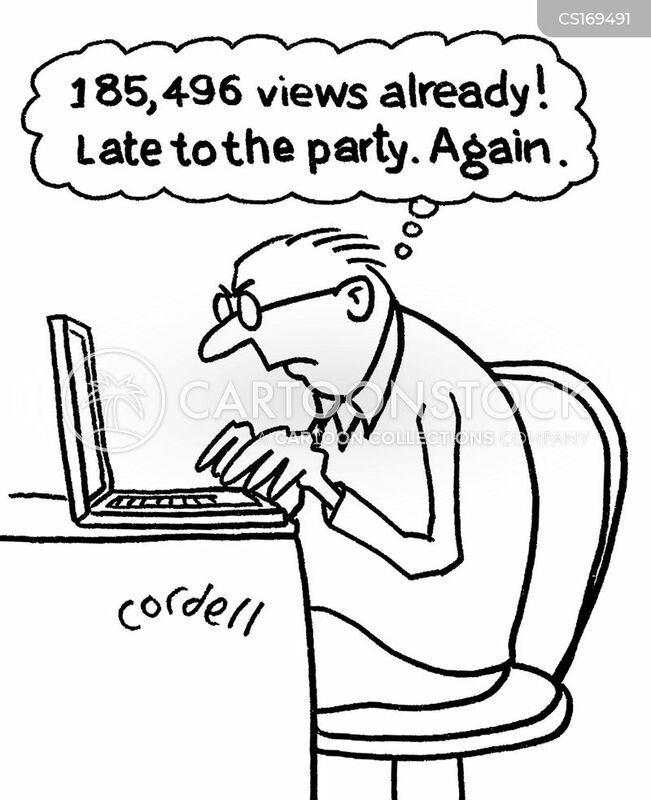 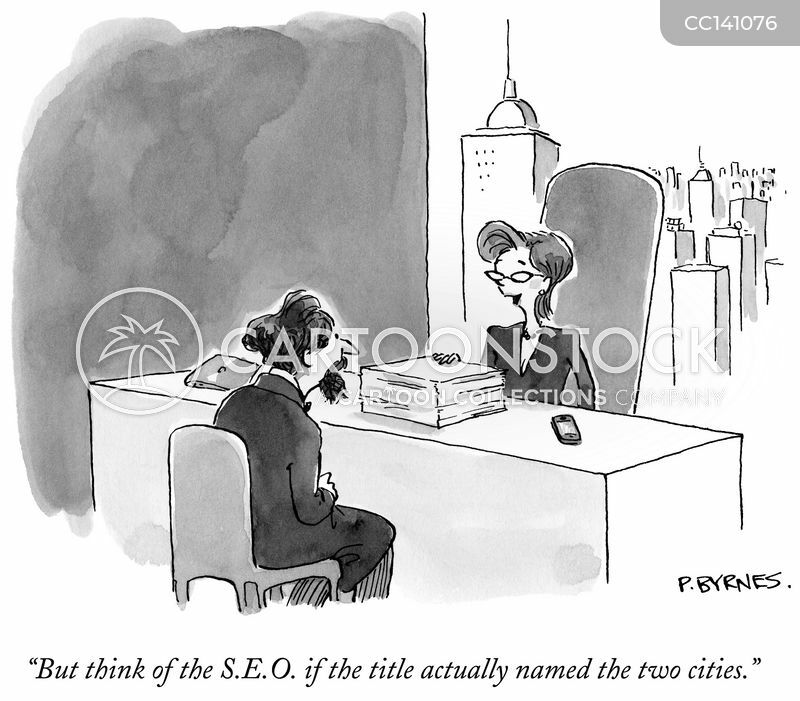 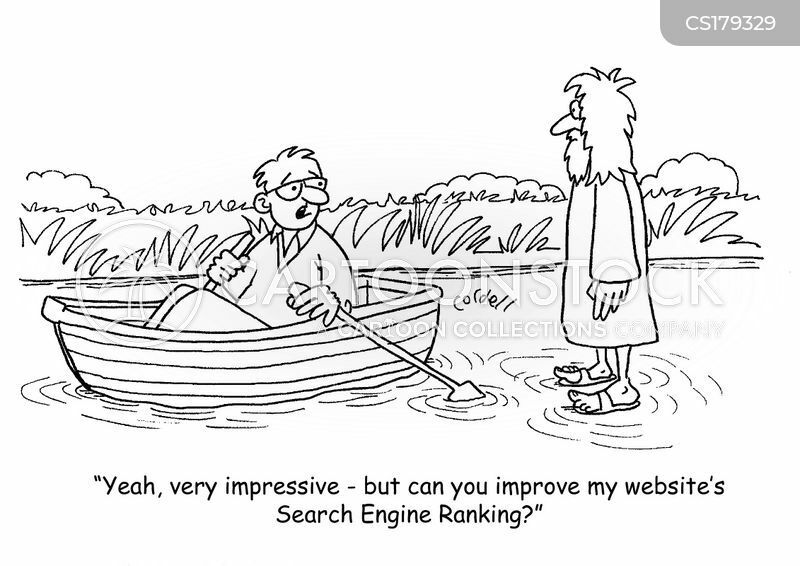 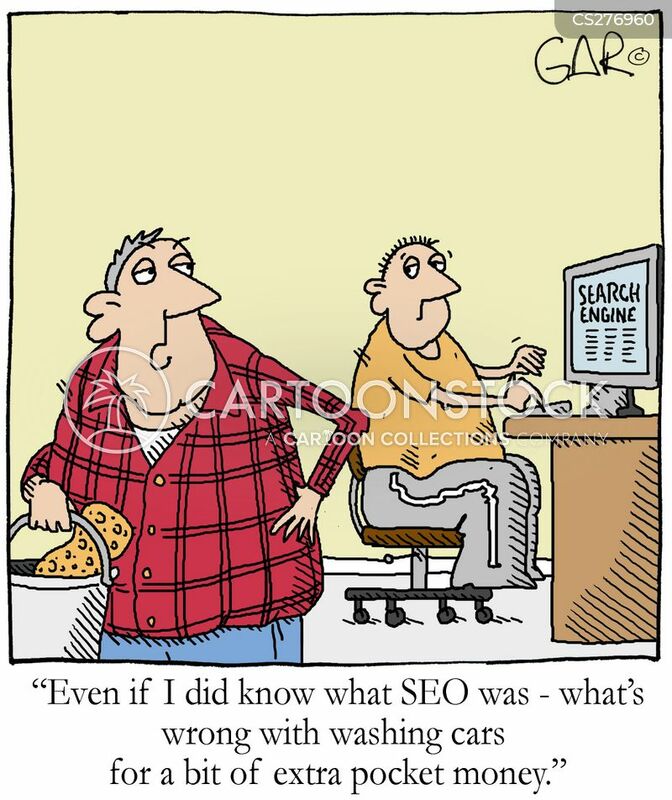 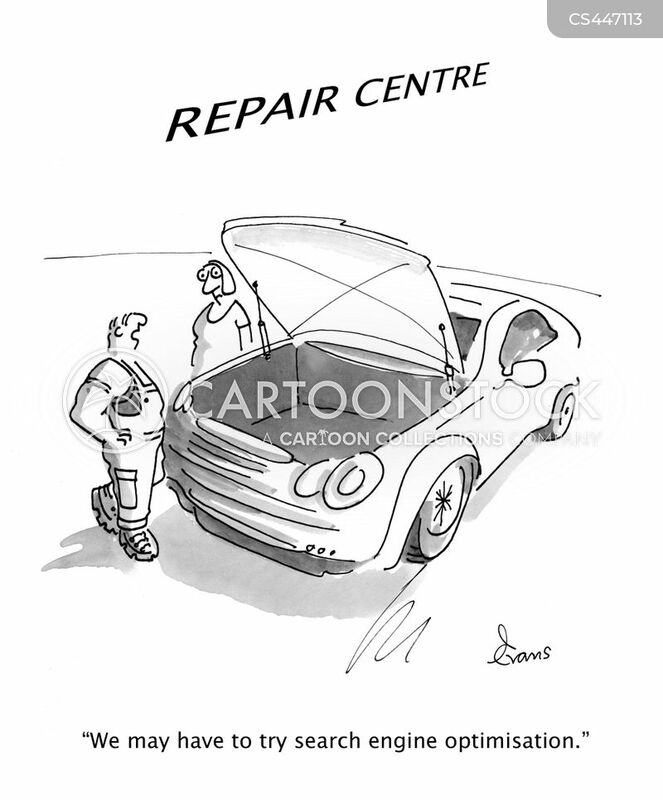 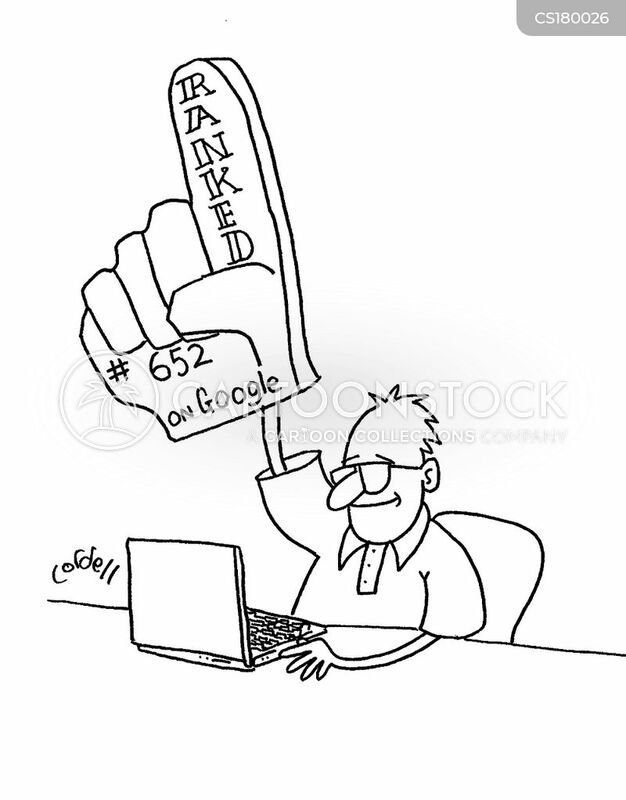 "We may have to try search engine optimisation." 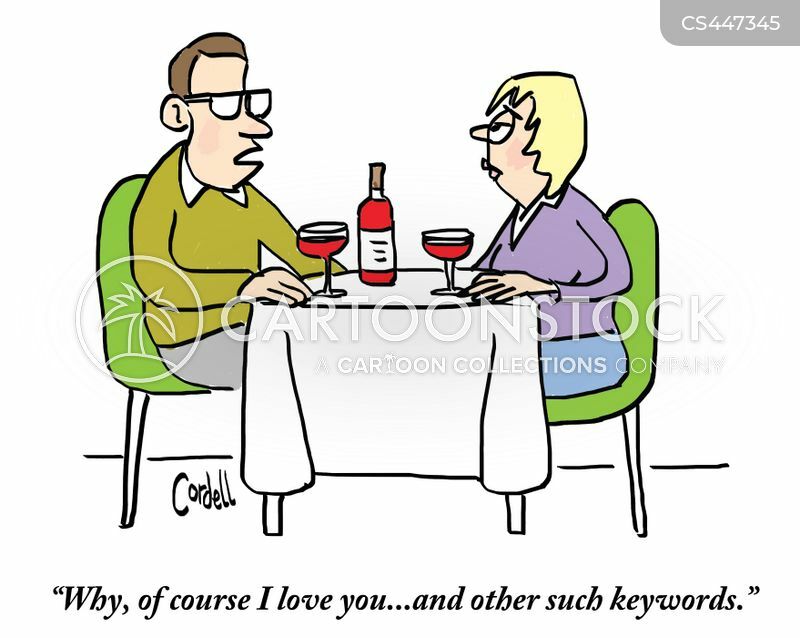 "Why, of course I love you...and other such keywords." 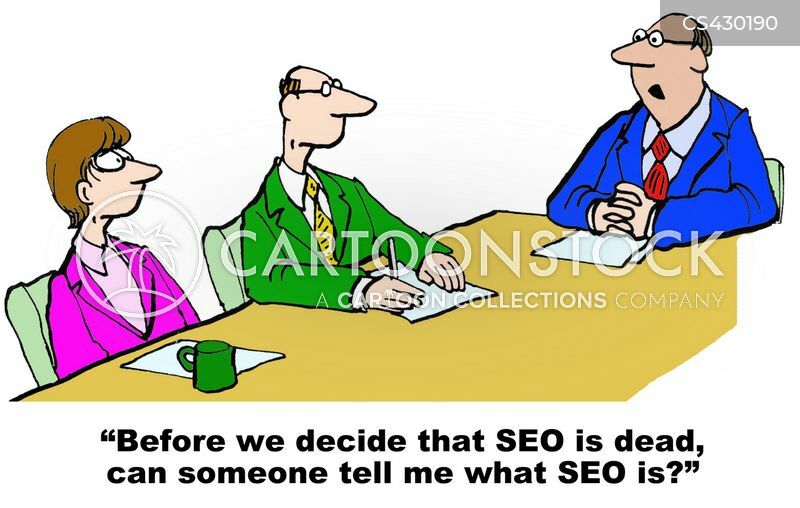 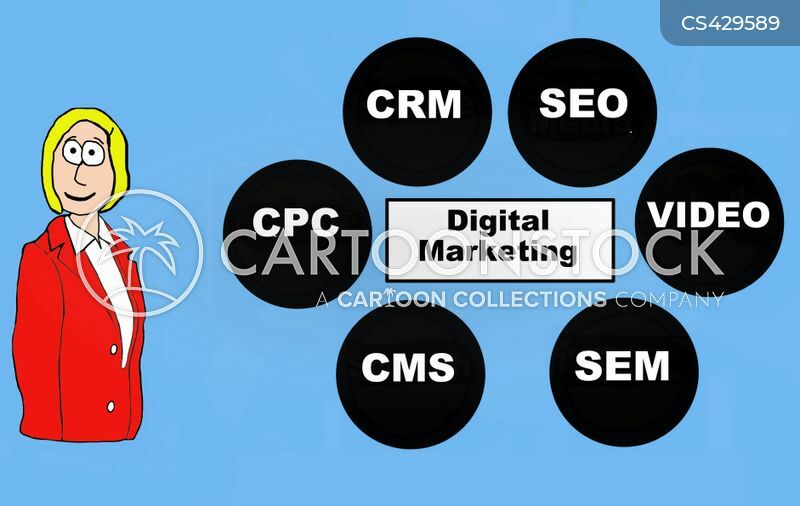 "Before we decide that SEO is dead, can someone tell me what SEO is?"